Most people look at the outer regions of Indonesia. If viewed from an infrastructure standpoint, often the outermost areas bordering other countries receive less attention. Its construction also seems to not be as maximal as stepchildren compared to areas in Java. However, if we look at its natural wealth, these areas often steal the attention of the world’s citizens. Like Natuna district, its location is on the northern tip of Indonesia which directly borders Vietnam and Cambodia and its waters become Hong Kong, Japan, Korea to Taiwan international shipping routes. There are not many domestic tourists who smell the beauty of this area, but foreign travelers are already familiar with the place that is said to be the land of heaven. For this, we compile 12 of the most suitable tourist attractions for travelers, enter in your next traveling bucketlist. The first tourist destination that must be visited in Natuna is Batu Kasah Beach. The beach which has another name Cemaga Beach is touted as one of the best beaches in this district. The beach can be a traveler found in Bunguran sub-district. Around this beach overgrown with many coconut trees and a slate of granite rocks makes the tropical island look perfect. Batu Kasah Beach is also endowed with a beach that is up to 5 km long, with its white sand and clear sea water that anyone who visits there will immediately be attracted by its charm. 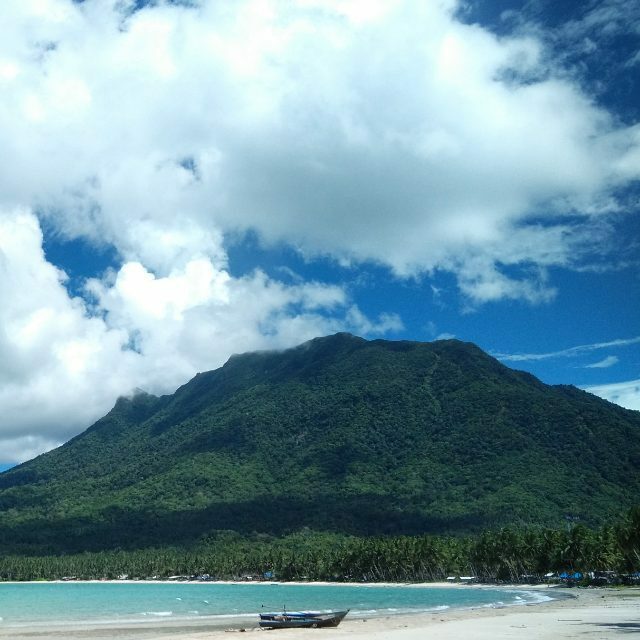 When visiting this beach, the tips are to bring your own food supplies because some sources say that there are not many food stalls available in this coastal area. Heading to the east coast of the city of Ranai, a traveler will be welcomed by Batu Sindu. 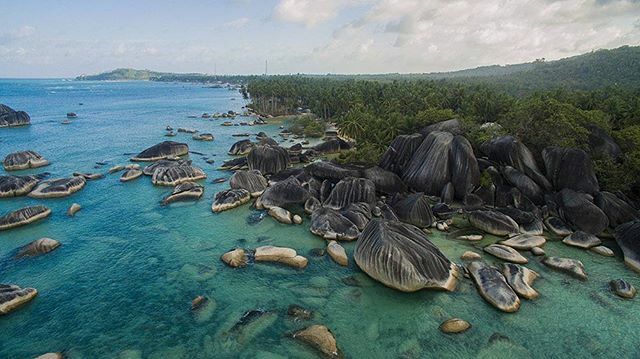 Batu Sindu is the name of a coastal area that is filled with many granite rocks of various shapes and sizes. 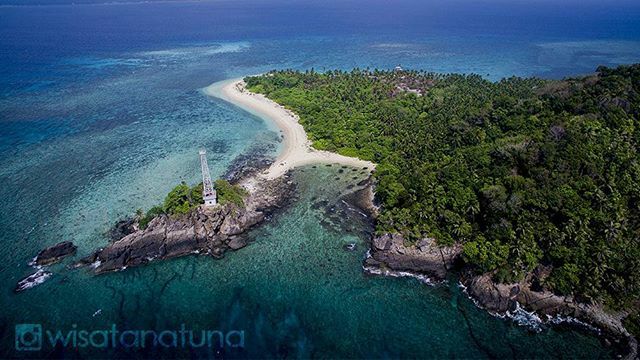 Enjoying the most interesting area of ​​Batu Sindu is through the lighthouse tower around the location. Batu Sindu holds enormous tourism potential that is waiting to be developed soon. At present the area is still relatively natural with no built-in supporting facilities. The disadvantage is that every traveler who visits will get many difficulties such as the unavailability of parking lots, there are no restaurants and inns and various other basic tourist facilities. 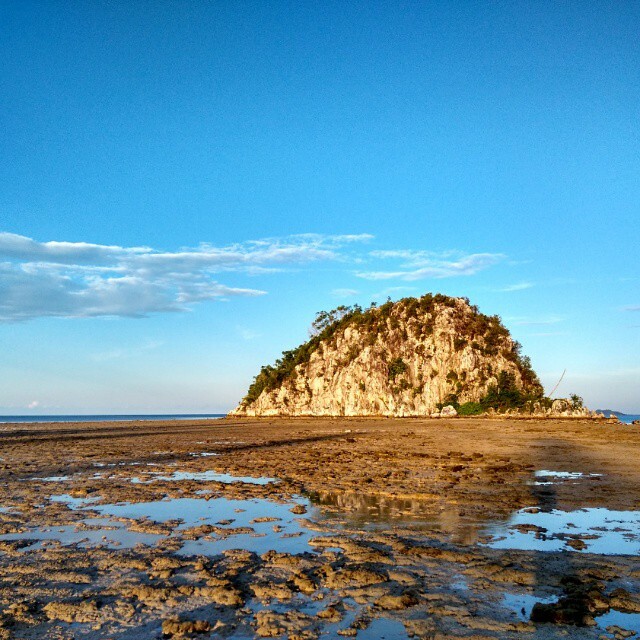 Natuna is the perfect place for a holiday with a partner, in contrast to Bali which provides a choice of full service romantic tours, in this area it is suitable for holiday lovers who are both adventurous hobbies. Virgin nature will be found in Natuna, one of which is Sisi Beach. Sisi Beach in 2006 was named the best natural beach in the world magazine version of Island. The beach has white sand with a rather rough texture so if you play sand on the beach, the clothes are kept clean because the sand will not stick to clothes or even the skin. The very calm sea makes many foreign travelers consider it not like the sea but a pond. 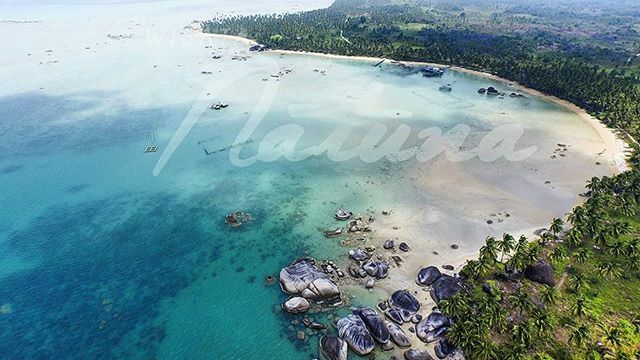 Natuna Regency has many beaches with similar characteristics which are surrounded by a stretch of granite. 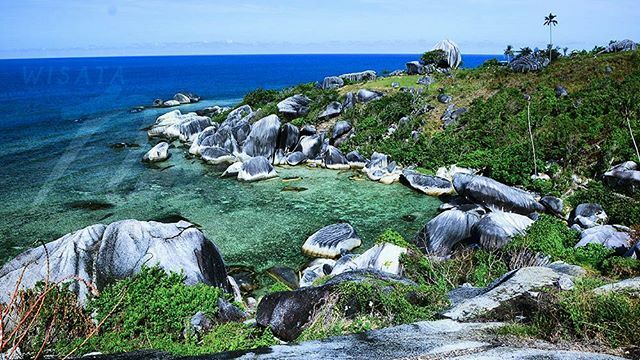 The most perfect view between the beach and granite rocks can be seen at Alif Stone Park which is said to be the most popular icon in Natuna. This beach is located near the City of Ranai which is the capital of the district. As the name implies Alif Stone Park is a rocky park located on the edge of the village of Sepempeng Village. This tourist attraction is a combination of white sand beaches, clear sea water and a group of granite rocks that beautify the area. The tourist facilities in this place are wooden bridges that connect between large stones so that visitors can get around in the area around the stone park. Senua Island is located in the administrative area of ​​the East Bunguran District, precisely located opposite Sepempang Village. This area is a perfect place for travelers who are looking for an exotic natural landscape of the coast with magical underwater nature. The waters of Senua Island are known to be full of fertile coral reefs. In it live various kinds of marine life. Moreover, seawater in this island region is famous for its visibility that is quite clear. Besides that this island is also closely related to the community legend which states that Senua Island was the incarnation of a pregnant woman. The word Senua itself in the local language means a woman with two bodies. This one destination has not been known by many travelers, so there are no tourist reviews on traveling sites. Its name is Selemot in Setengar Village which is located in the Bunguran Selatan sub-district. We got this beautiful rural landscape from one of the traveler’s Instagram accounts that had spent the night in this village. Judging from the photos and descriptions, it is clear that Setengar village does have a beautiful face that makes the traveler reluctant to blink. The trip to the location can be done through the city of Ranai by driving for 2 hours. 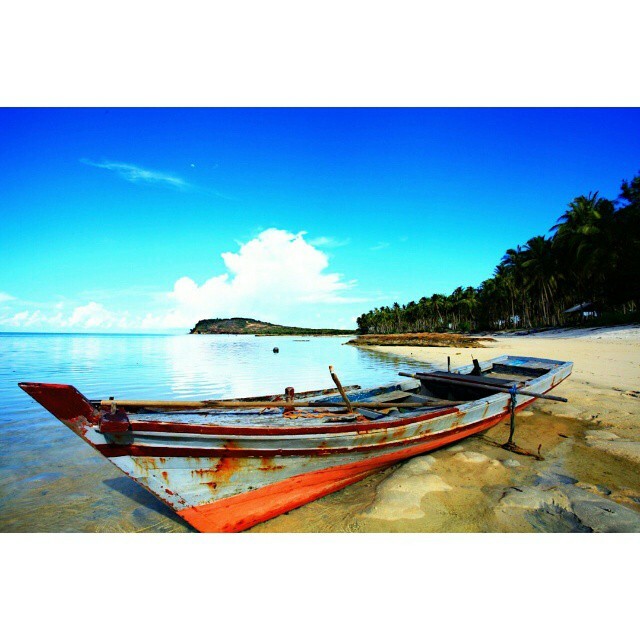 Blend with Natuna native citizens, travelers can do while visiting Tanjung Beach. 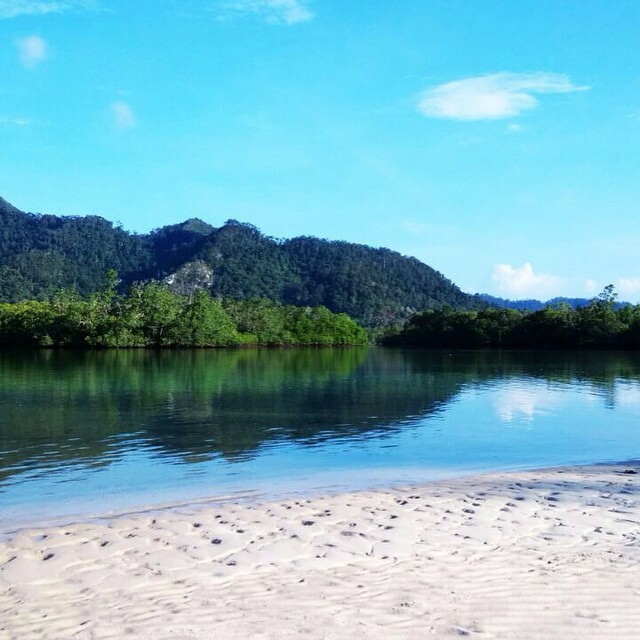 This beach is one of the favorite tourist destinations for Natuna residents. This beach holiday will be filled with visitors who on average are local residents. Tanjung Beach is located in Tanjung village, Bunguran Timur sub-district and can be reached by a 20-minute drive from Ranai city. The allure that this beach has is white beach sand, blue sea and gentle waves. Teluk Buton Beach in Teluk Buton village, Bunguran Utara sub-district, Natuna is the next destination that is unfortunately missed. Because several times the coastal area and Teluk Buton village have been visited by a team from the Ministry of Education and Culture in an effort to map the Underwater Cultural Heritage. Teluk Buton Beach is a separate tourist attraction for Natuna colors on weekends. Because this is one of the few cool tourist spots in Natuna that have easy road access for vehicles. No wonder if Eid holidays and other national holidays the beach facing the South China Sea is always crowded with tourists. 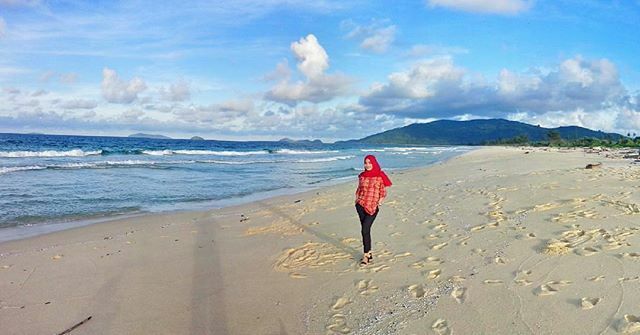 Sahi Beach is one of the popular tourist destinations in Natuna. Its position is only about 25 kilometers from the capital city of Ranai where access can be reached using a motorized vehicle with less than one hour. Sahi Beach is famous for its landmark in the middle of the sea island called Sahi Island. When sea conditions are receding a traveler can head to the island on foot. When tide the beach is so fun to use to play water because the water is very clear and clean. 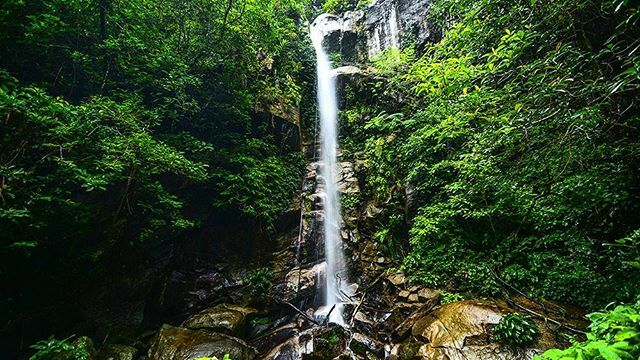 Although the main treat of traveling to Natuna is maritime tourism but the Natuna regency in the form of hills also holds natural attractions that are not less interesting through the Gunung Ranai Waterfall. This waterfall location is still quite hidden and has not been opened for commercial tourism destinations. However, such conditions provide benefits for travelers who like adventure. Splitting the forest and climbing hills through steep trails is a mandatory route that every traveler must devour. The prize is a virgin natural scenery and a natural waterfall that has clean water ready to welcome a traveler. The Natuna Great Mosque is the largest and largest mosque in the Riau Islands. This mosque was built in 2007 and only finished 2 years later. The location of its existence is quite easy to find because it is located in the Utaraku Gate complex which is the central government and business district in the capital city of Ranai district. 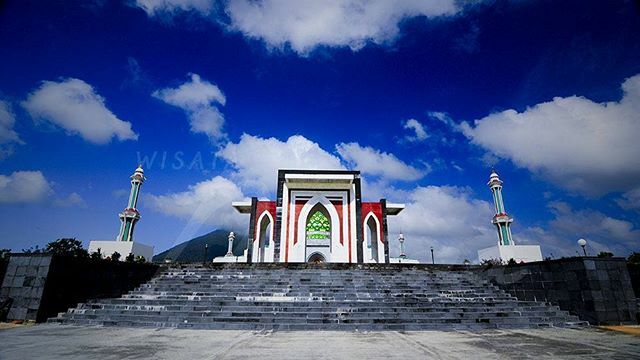 If you have come to Natuna, you will be more satisfied if you visit and feel the pleasure of worshiping at the Great Natuna Mosque. Besides its enormous size, this mosque also has a magnificent architecture that adopts the Taj Mahal dome and is designed like mosques in the Middle East. Come hurry up and plan a vacation to Natuna!